Show your photos at Görlitz Photo Festival 2016 „Schauplätze“! Photographers from Euroregion Neisse-Nisa-Nysa and from southern part of Euroregion Spree-Neisse-Bober are called to take part in this years’s Photo Festival „Schauplätze“ with their own photos. Scenes – If real ones or imaginary, if historical or current ones, Görlitz Photo Festival 2016 will deal with diverse locales. At the online application procedure you can upload up to eight photos, which should be related to the subject in the broadest sense. Your own interpretation of this topic is highly appreciated! Entries chosen by a jury will be presented at the 2. 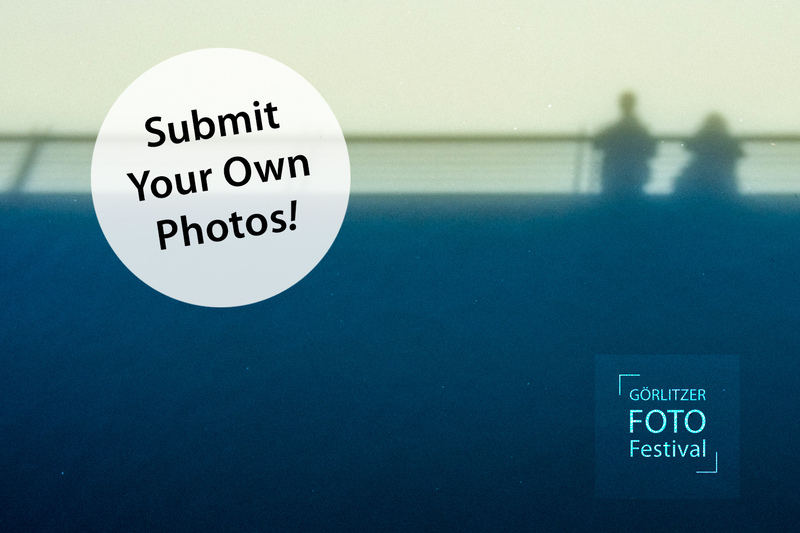 Görlitz Photo Festival from August 26th till September 11th 2016.